Canadian Beer, Canadian Music, Can I count and Can I share? 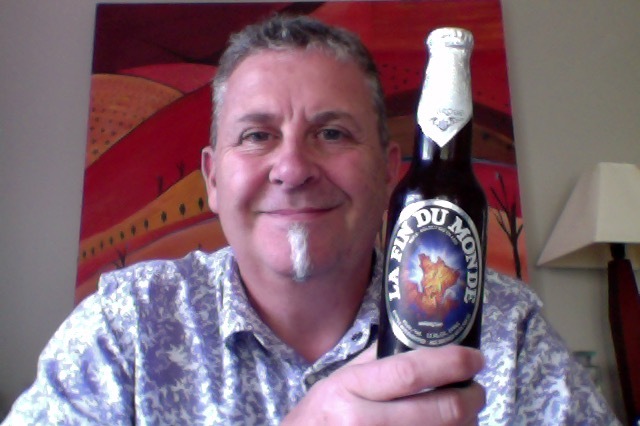 Unibroue La Fin du Monde, a beer I’ve been looking forward to, Brewed by Unibroue (Sapporo) in the style that is Abbey Tripel and they are in Chambly, Canada. This is 9% ABV, and 19 IBU beer, it is in this bottle (12 fl oz) 355ml a 2.52 standard drink thing and there are around 270 calories. To this date, La Fin du Monde has earned more medals and awards, including some of the world’s highest honors, than any other Canadian beer. This is a Bottle conditioned beer, and having watched the video this is a beer that needs gentle rolling and bold pouring. Otherwise it could be the end of the world right ? I’ve bee drinking other beer, in a break from buying the new and adventurous, I think I got into a bit of dilemma about getting to write about beer #500 and therefore stopped drinking new beer, the OCD in me wants to post in numerical sequential order, and not as I drink them, because the order would then look a bit weird. So I’ve made my mind up about the next two beers #499 and #500 and I’ve made a start on the next lot. This means that November was a beer lite month. I like the presentation, the foil adds a certain lift, Aroma is that slightly sour sweet that you’d expect. Lovely golden orange pour with a deep and rewarding looking head of foam. Deep mouthfeel too, lots of sugars and sweetness in this, nice bold bitterness, this is smooth drinking thing. Pretty much as you’d expect and this is delivered pretty well, nothing to harsh at the edges, the astringent alcohol note not present, the soft full mouthfeel counterbalances the bitterness, the sweetness a soft pillow in the mouth. Complaints? I have not many. If anything this isn’t bold enough with the flavours that you might think you like, banana, bubblegum, or the citrus tangs. But it is a beer that is worth drinking and worth the contemplation, and has been worth the wait. This has been an easy drinking full flavour profile sweet and sour beer of some merit. Despite the way it settles in the glass to look a bit average it manages to keep it all together. It looks a picture of colour, the head of great joy disappeared early which was disappointing, the nice carbonation at the first settles, and you get left with a still looking cloudy headless beer. A beer that I enjoyed as a good beer, and they are precious. Didn’t need a foods to go with this, it was just a bit awesome all on it’s own, and as usual when this happens I sit and pout not having had the foresight to buy two. 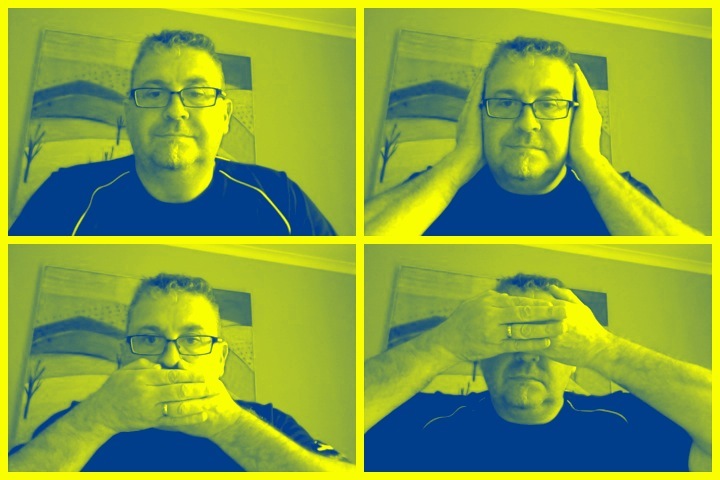 Then again two would stop me having the next one, #499…..
Would I have another? Yes, this is a cracker of a beer. Would I share with a friend on a porch and set the world to rights? Yes I would, this is delightful and isn’t the thing you’d talk about, it’s a really good beer, enjoyable for what it is, conversational but not demanding a conversation. Brilliant. Cowboy Junkies are a Canadian alternative country/blues/folk rock band. The group was formed in Toronto in 1985. Cheers for beer advent calendars! 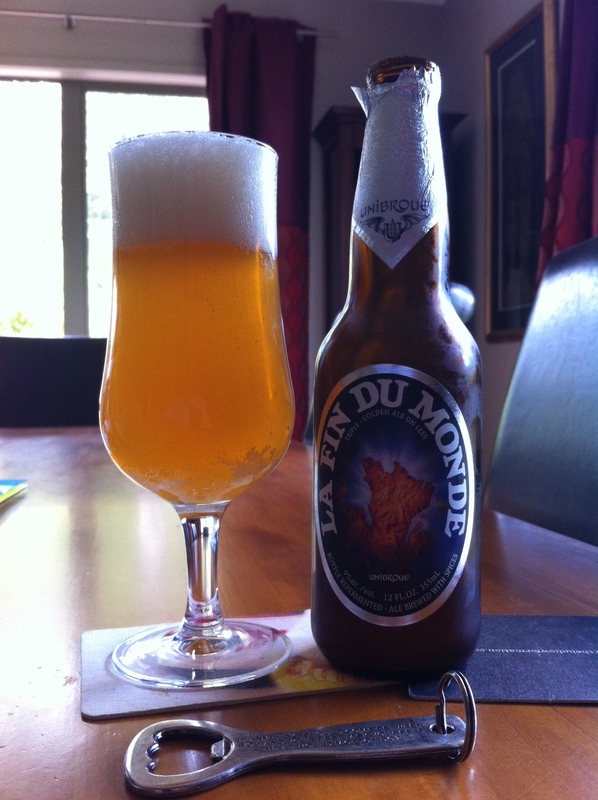 This entry was posted on November 29, 2014 by Philip Walter in Abbey Tripel, Beer, Beer of Canada, Beer Review, Craft Beer, Critic, Unibroue and tagged Beer in Canada, Canada, Canadian Music Week, craft beer, La Fin Du Monde, Unibroue, Unibroue La Fin du Monde.